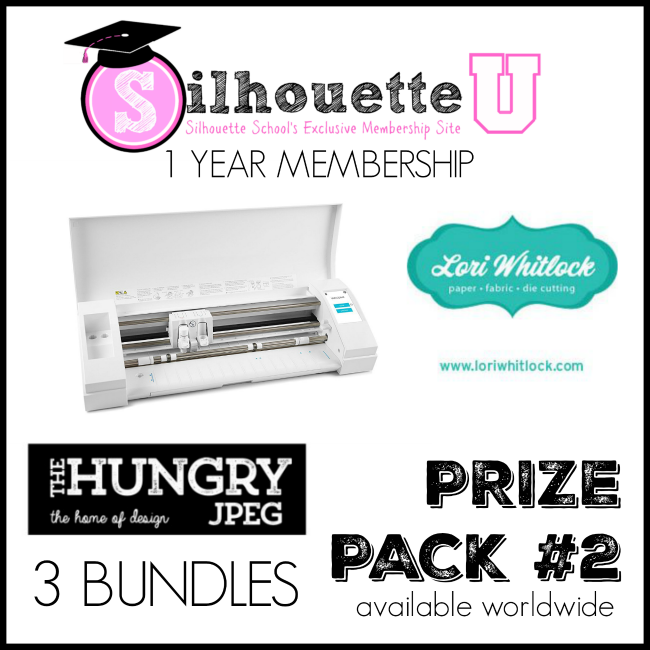 We've got lots to celebrate at Silhouette School - namely our three year blogiversary!! 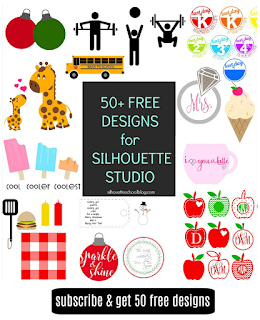 It's hard to believe that three years ago this week, I launched Silhouette School as a "sister site" to my original DIY blog. 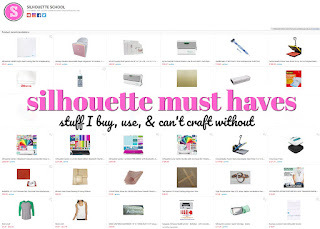 Silhouette School quickly became my flagship blog and... well, the rest is history! 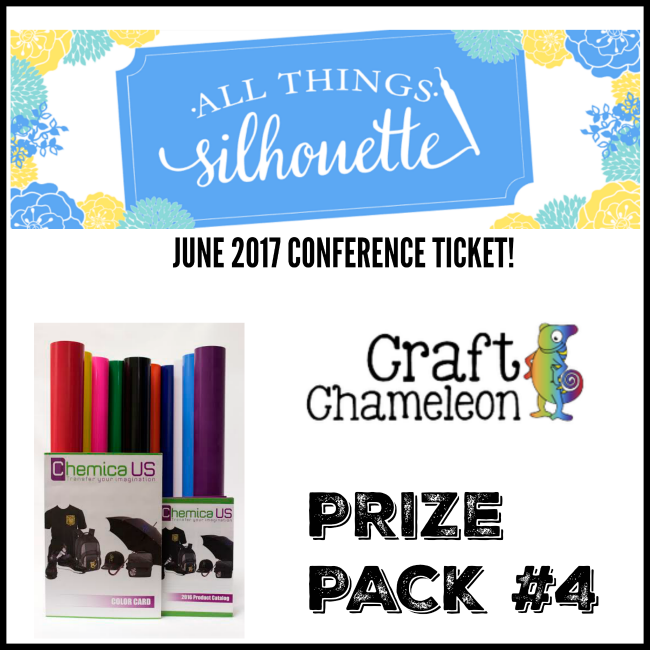 I've been sharing Silhouette CAMEO tutorials, reviews, troubleshooting advice and much more every.single.day since. 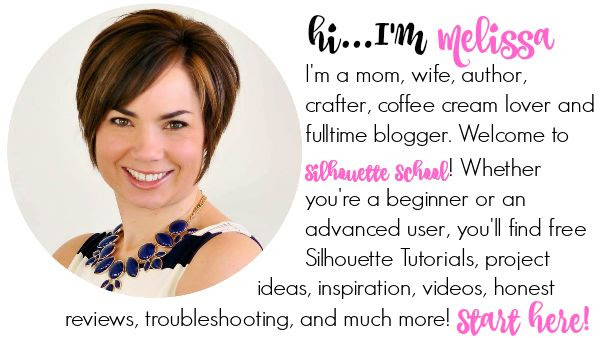 Today Silhouette School is the largest full service Silhouette resource on the web - with 10 Silhouette help guides (and counting), a series of online Silhouette video classes, a premium membership site in Silhouette U, live events (are you joining us for Silhouette School LIVE!) 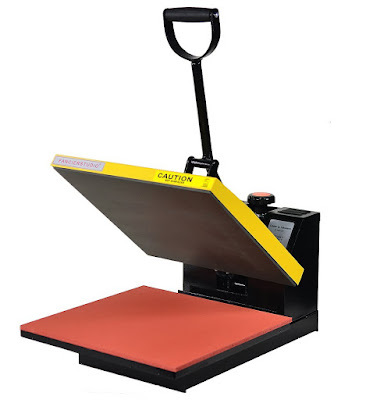 and of course daily blog posts to teach you everything you could ever want to know about your Silhouette cutting machine! 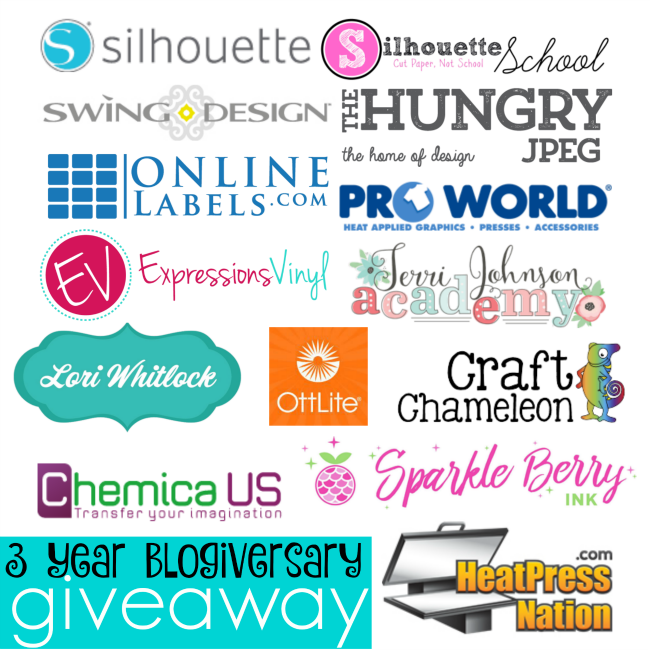 For our three year anniversary we've teamed up with some of our favorite partners who have donated some amazing prizes - for you! Consider them my birthday gift to you! 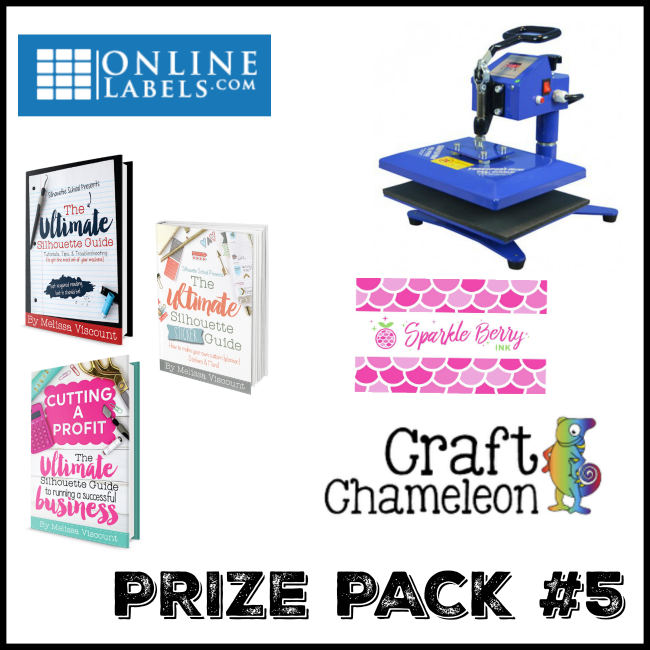 Every day this week we'll be giving away an amazing prize pack - with a total prize value at over $2000!! I mean let's hear it for our amazing partners!!! Every day there will be a new giveaway entry form posted in this blog post BELOW the prize pack image for the day. The giveaways will each be open 12:00am-11:59pm EST the current day. The next day at 8:30 am, I'll draw the winner and announce the winner on the Facebook page and you can view the winner here on the blog. For example, Monday's prize (Prize Pack #1) will be open to entries at 12:00 am EST on 1/16/17 and will close at 11:59pm EST on 1/16/17 with the winner being drawn Tuesday around 8:30 am EST. Tuesday's giveaway, Prize Pack #2, will begin at 12:00 am EST on 1/17/17 and will close at 11:59pm EST on 1/17/17 with the winner being drawn on Wednesday and so on. 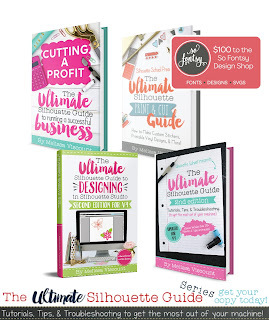 Those outside the US are free to enter...BUT due to shipping costs and restrictions with some of our partners, any international winners will automatically win a 6 month membership to Silhouette U and Ultimate Silhouette Guide ebook bundle. 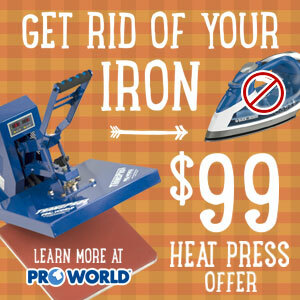 A second winner will be drawn on that same day for the posted prize. The only exception is with Prize Pack #2 since it's an all digital prize pack (plus the newly added Silhouette CAMEO which will be shipped worldwide!!). Now....I have to put my little PSA in there about the giveaway entries. 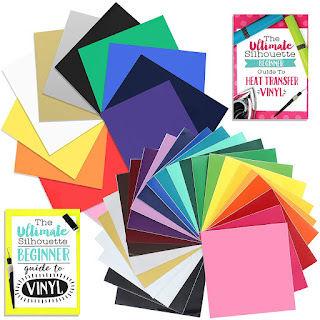 Every time I do a giveaway - especially a high valued giveaway - I get some push back from those entering asking, "WHY, Oh WHY, Melissa must we complete sooooo many steps to gain entries?" Well....my dear friends....we gotta show our sponsors, partners and favorite retailers what they mean to us and if that just means following them on Facebook or email in exchange for a chance to win one of these amazing prize packs..I mean that's a small way to say "thanks" #amIright Plus, without them..we'd have lame giveaways and ain't nobody got time for that #amIright. See a theme here? 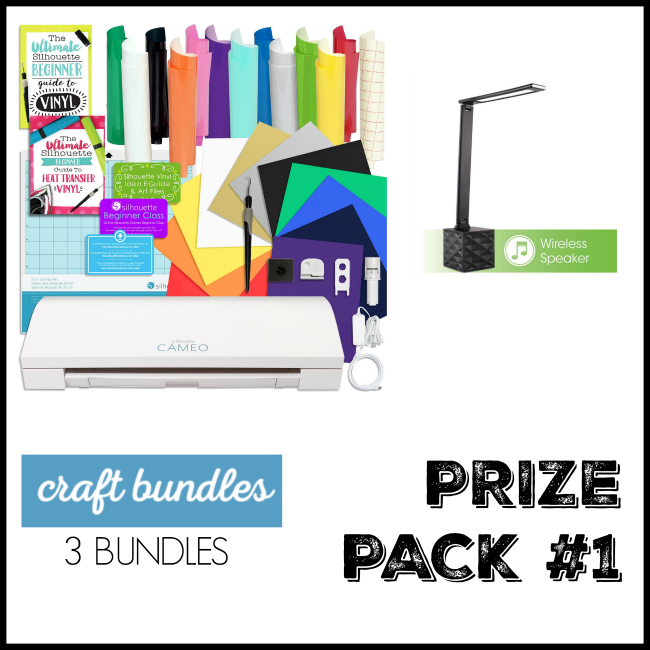 Okay...let's get going on this Prize Pack a Day Giveaway! Monday - Prize Pack #1 - WINNER: TINA M.
Tuesday - Prize Pack 2 - WINNER: DARCI S.